2. Go to "Shared with me"
5. 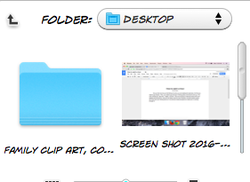 Double-click on the file to open the folder. 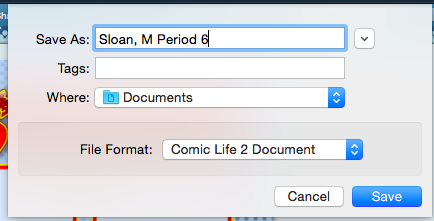 1. use the spotlight search to find "Comic Life." When the application appears, open it. 1. You can select a page template. 2. 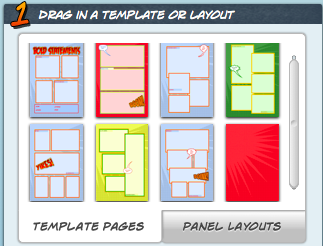 You can then choose the panel layout for that page. Drag the balloon or caption you would like into the correct panel. 3. 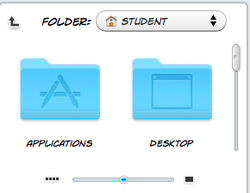 Now you can choose any of the images from the folder.